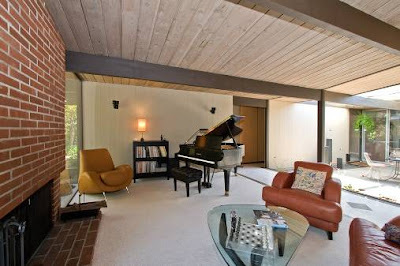 Eichler For Sale in Oakland Hills! My broker's tour find of the day is 8100 Phaeton listed by Red Oak Realty. 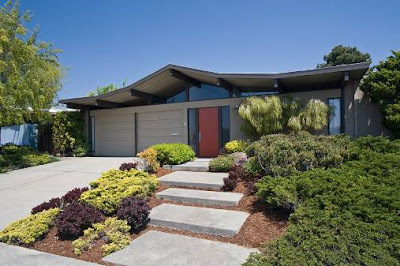 With only 49 Eichler's in Oakland, this home is a rare treasure. For those of you who adore indoor-outdoor all level living, this mid-century modern home is worth a look. 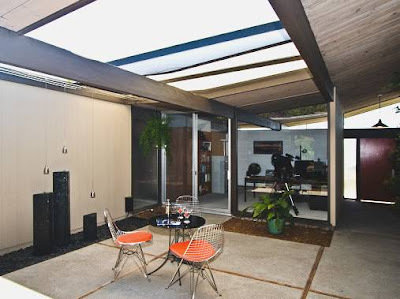 Some of the best attributes about Eichler homes are the floor to ceiling windows, the angles of the ceilings and roof and the easy to maintain yards.